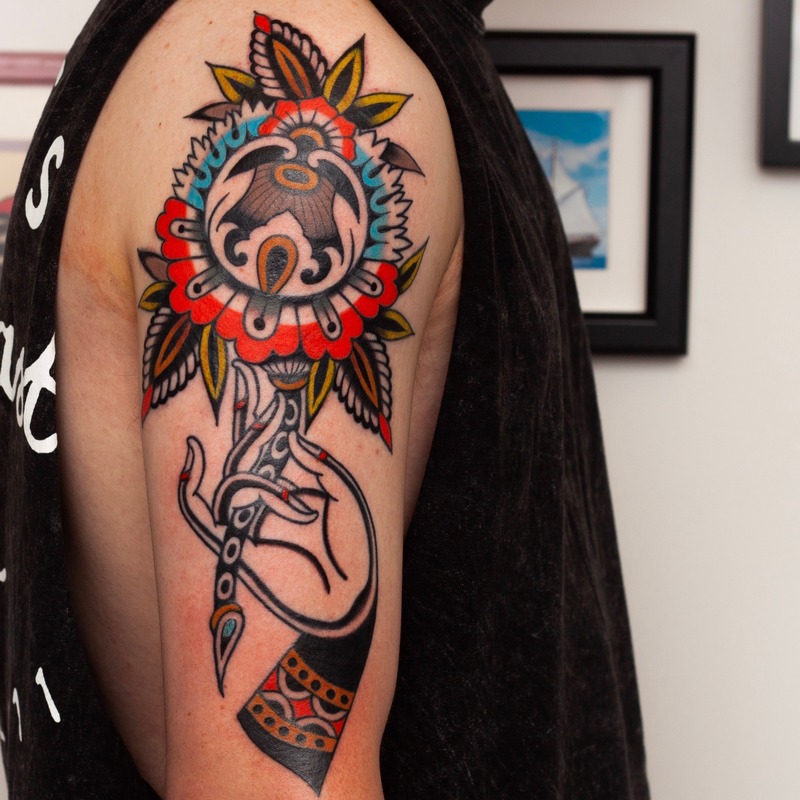 Vic’s life long passion for drawing culminated in his entry into an apprenticeship at Dermagraphics Tattoo Studio in Auckland in 2011. 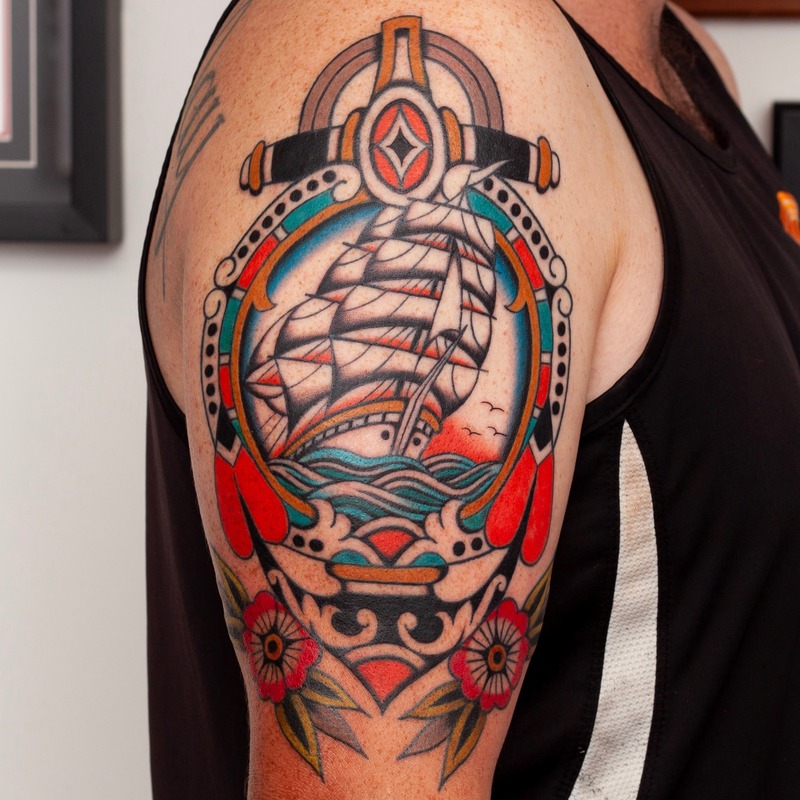 In 2014 Vic moved to Sydney, working at the reputable Darling Parlour, before moving to Lighthouse in 2016. 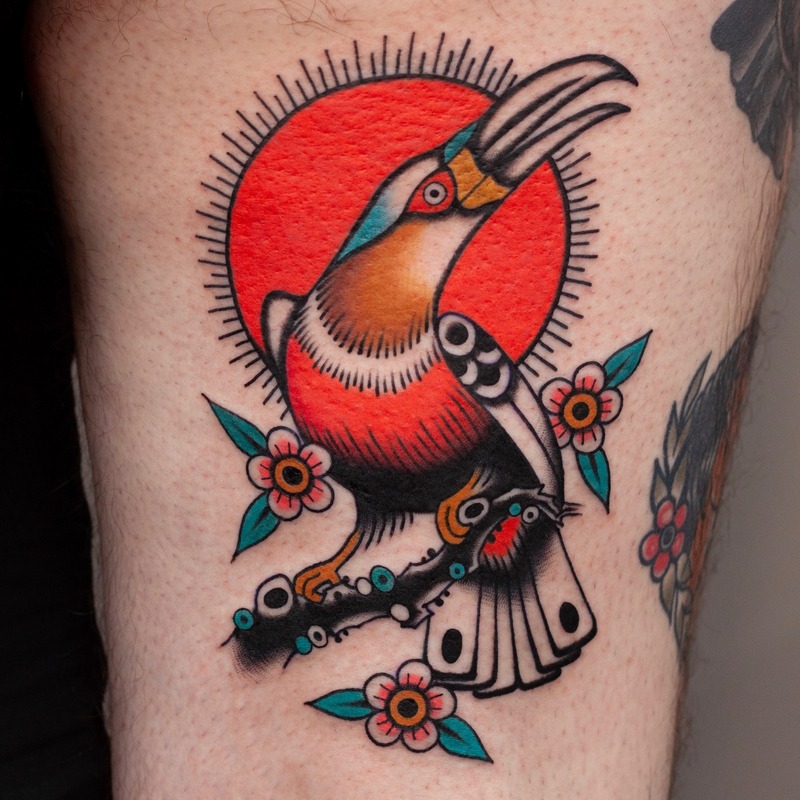 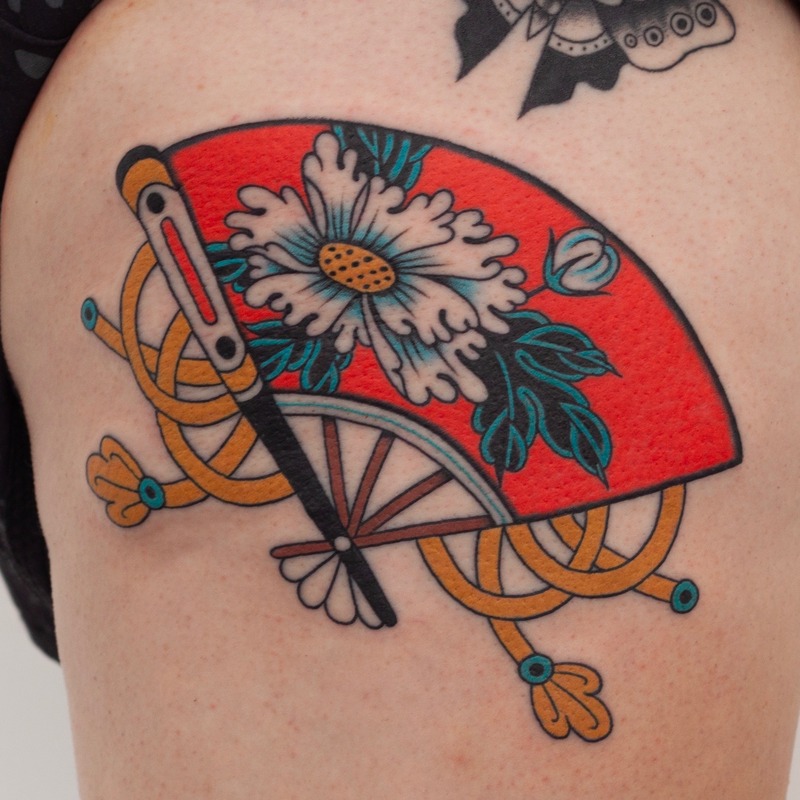 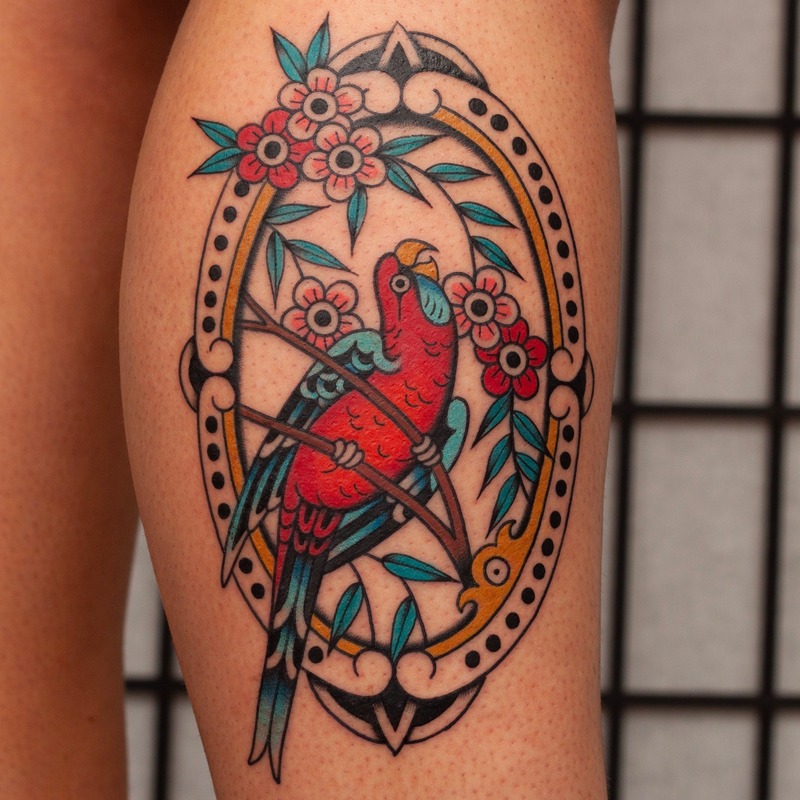 Vic’s style is based heavily in American traditional tattooing and is characterised by a bright, bold simplicity that is easy to read from across the room, while retaining a hint of detail. 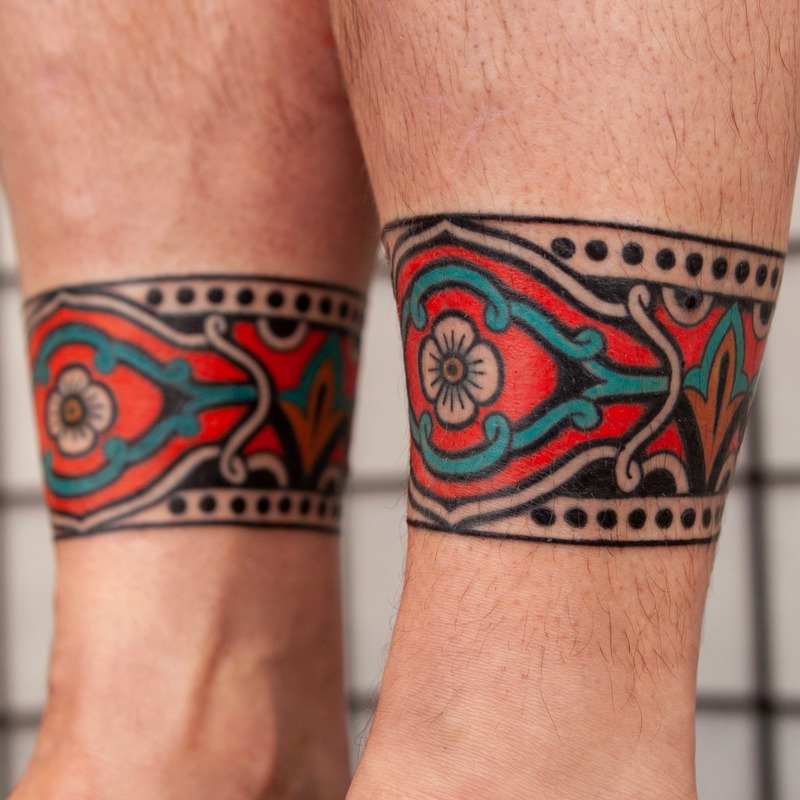 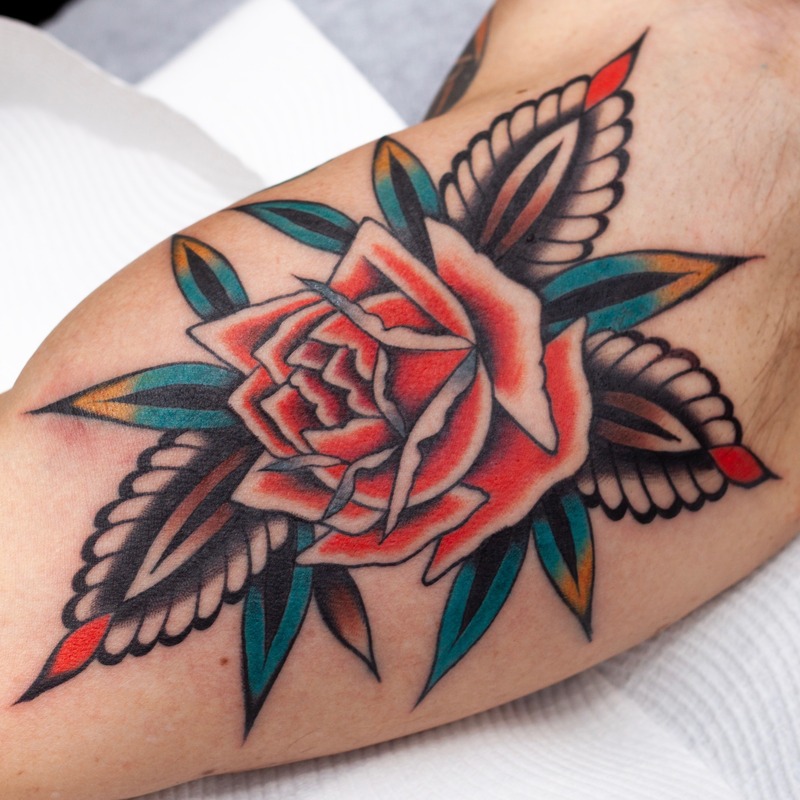 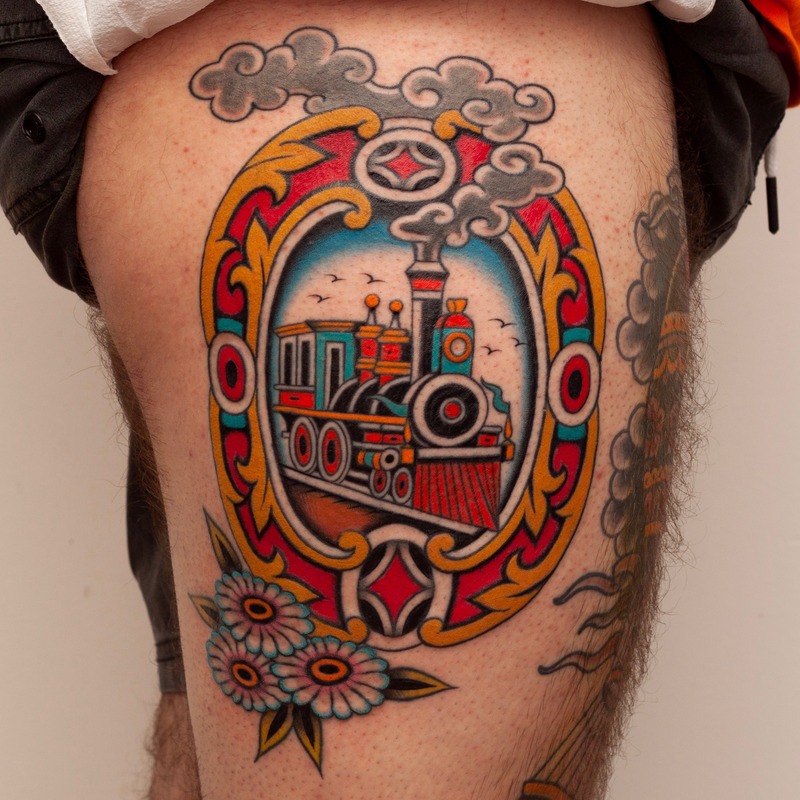 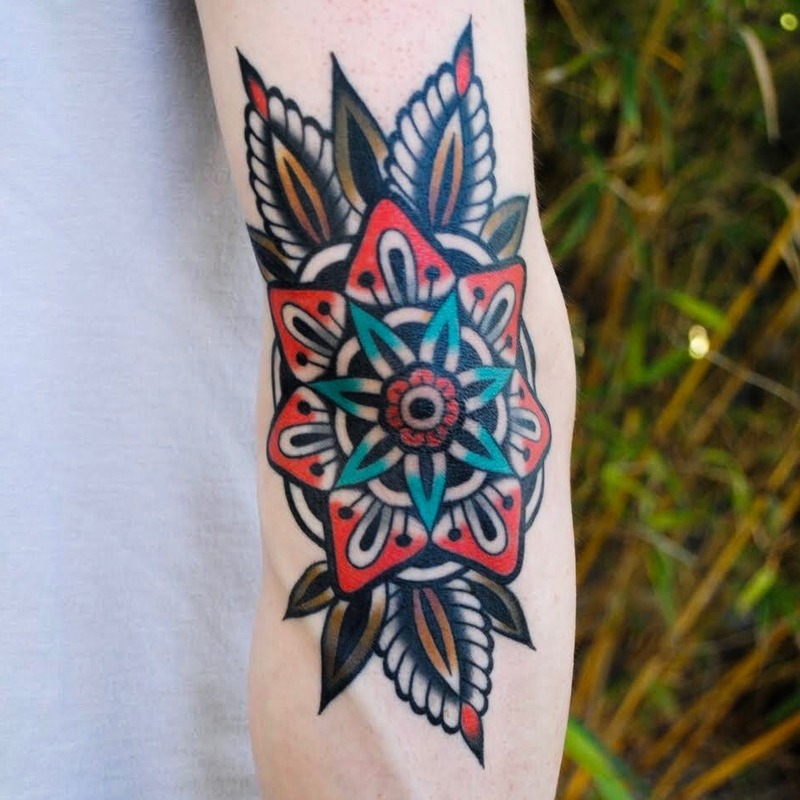 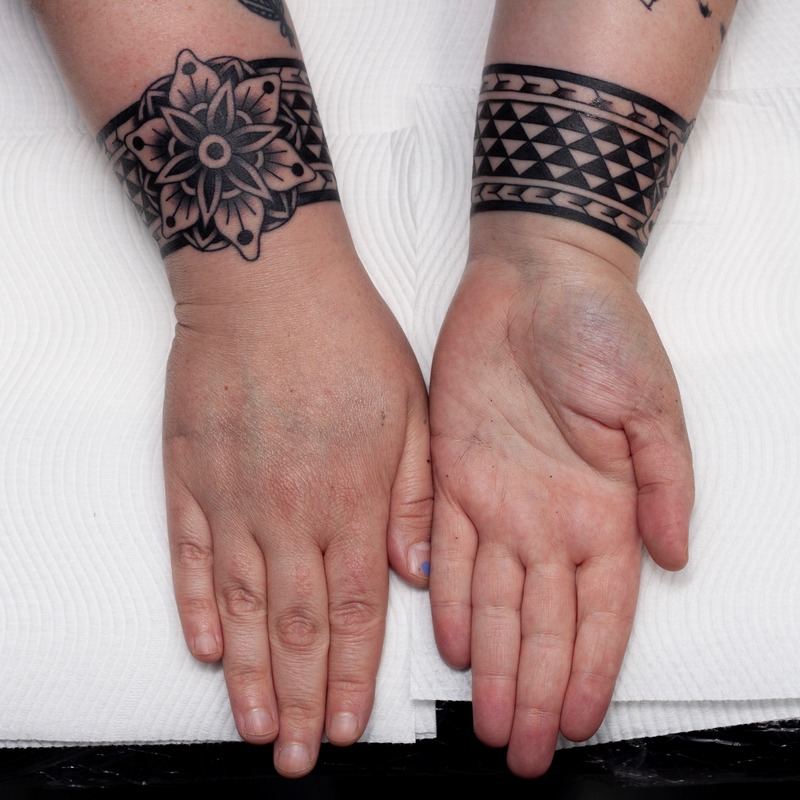 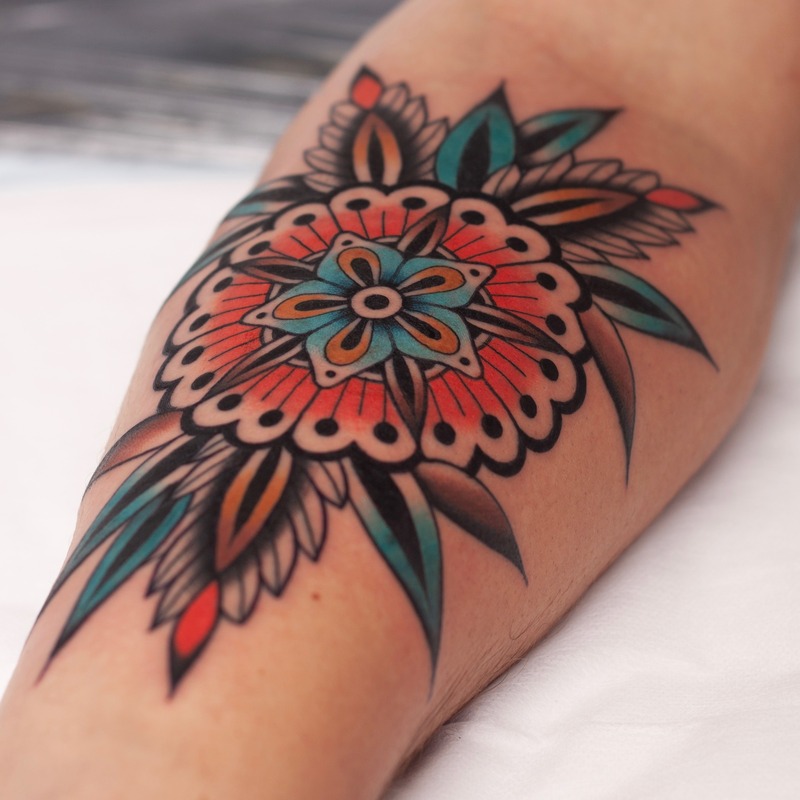 He believes in taking the time to produce the best possible result in a tattoo genre that is often rushed.